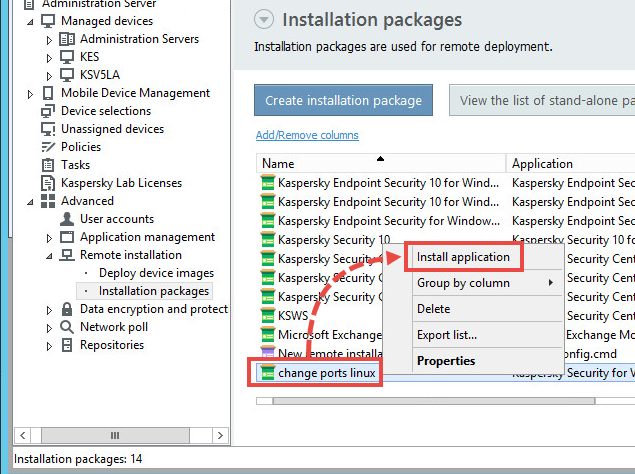 Change the port and tls_port values in the [av_server.AVServer] section and save the changes. Scanning ports on the SVM have been modified. 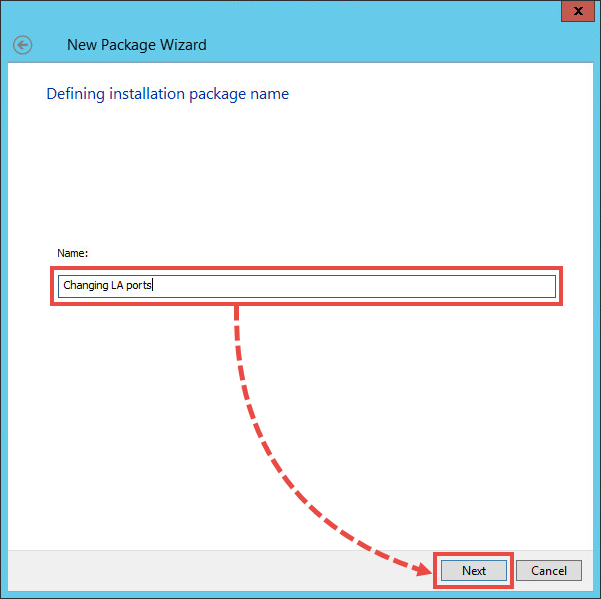 You can configure service ports (1111) in the same way in the [orpc] section. 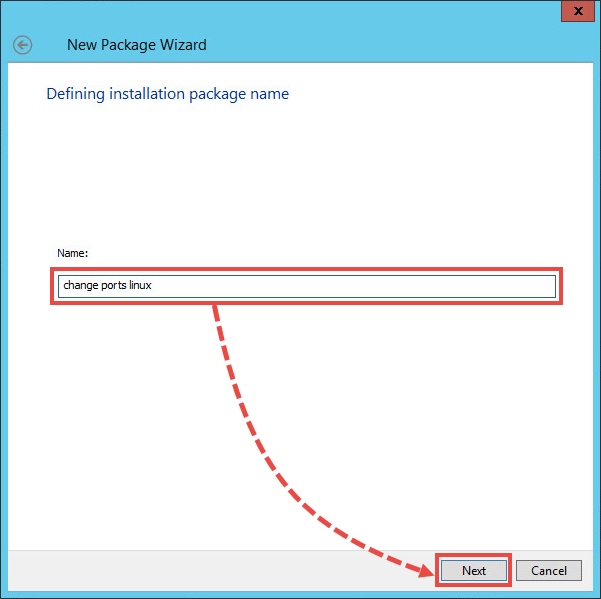 Change the values for unicast_subscription_port and port в разделе [svmlocator]. 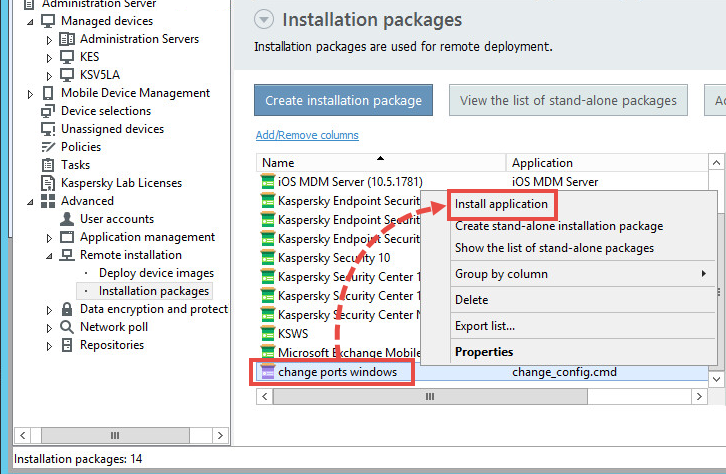 Download the ksv5_change_ports_windows_agent.zip archive and extract the files from it. 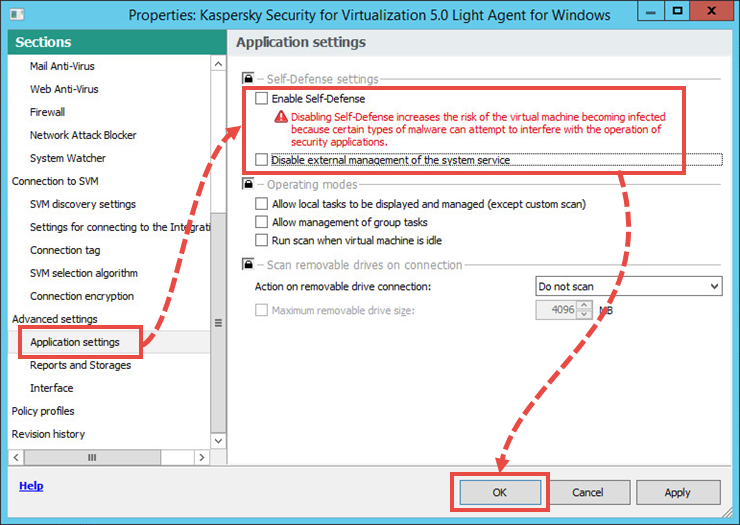 Open the policy for Kaspersky Security for Virtualization 5.x Light Agent and go to Application settings. 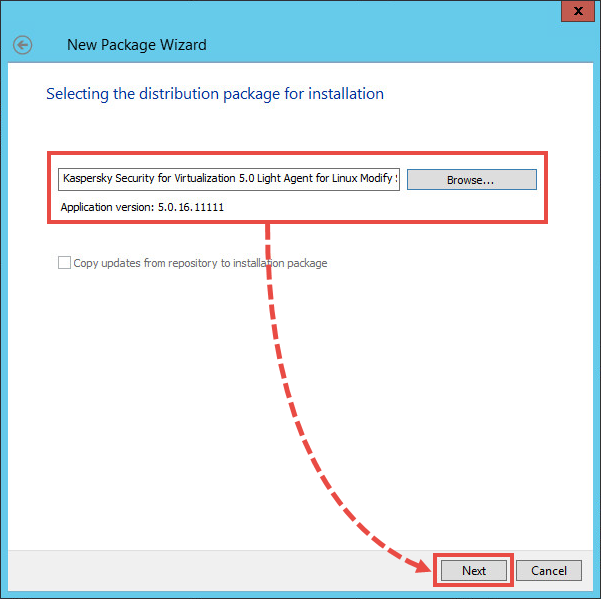 Disable Self-Defense and enable external service management. 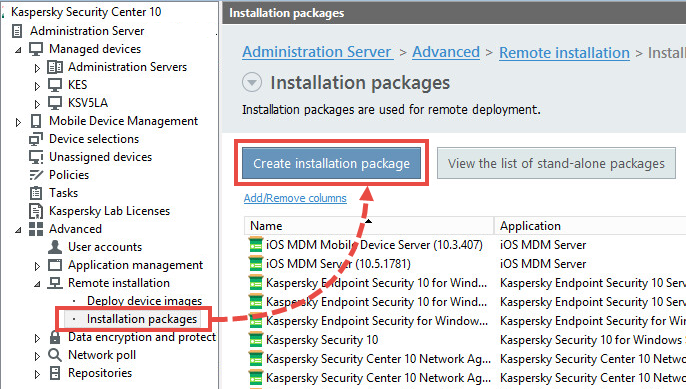 Click OK.
Go to Advanced → Remote installation → packages and click Create installation package. For example, for subscription ports: subscriptionPort=\"8000\":subscriptionPort=\"8100\";port=\"9876\":port=\"9976\"
In the context menu of the created package, select Install application. 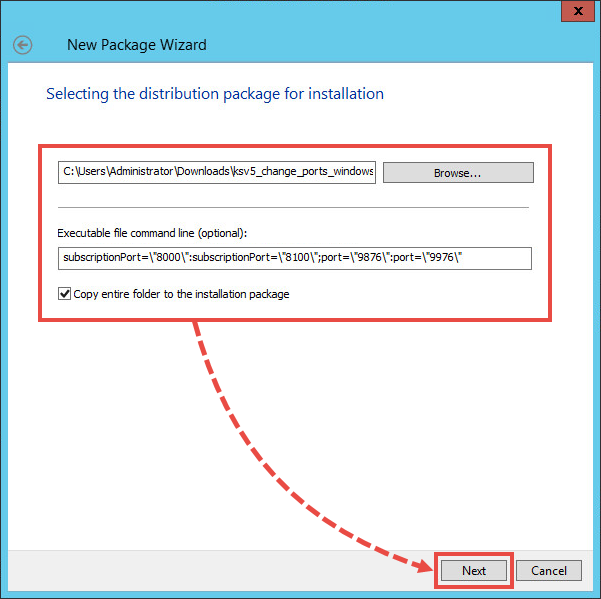 Follow the steps of the installation wizard. Download the ksv5_change_ports_linux_agent.zip archive and extract the files from it. Edit the line in the [Setup] section of the change_settings.kud file: Params='subscriptionPort="8000":subscriptionPort="8100";port="9876":port="9976"' in the format ‘filed=”old_value”:field=”new_value”’. 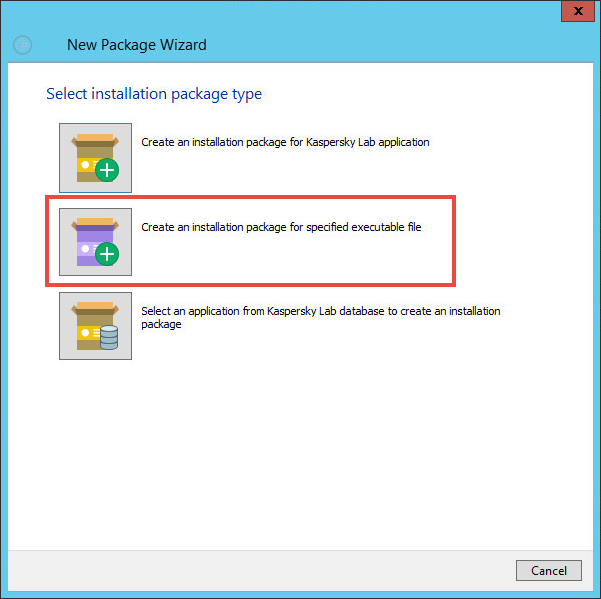 Go to Advanced → Remote installation → Installation packages and click Create installation package. 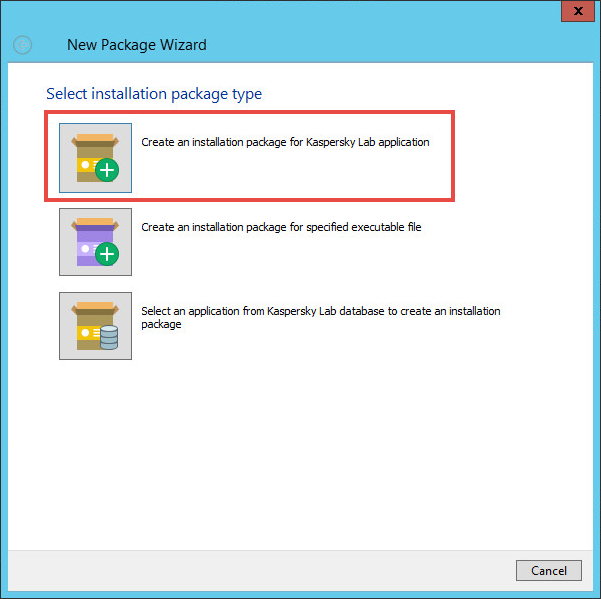 Select Create Kaspersky Lab's installation package. Select change_settings.kud and click Next. 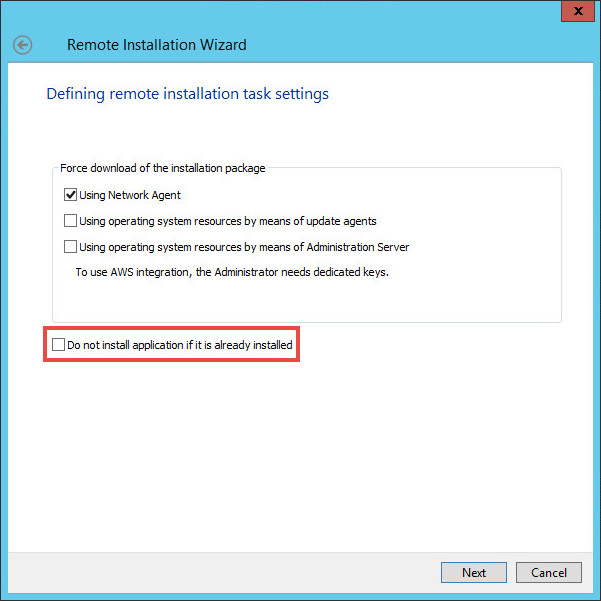 At the Defining remote installation task settings step, select the checkbox Do not install application if it is already installed. Extract the files from the archive.